Book in the Block and Win! We appreciate YOU booking in the block! 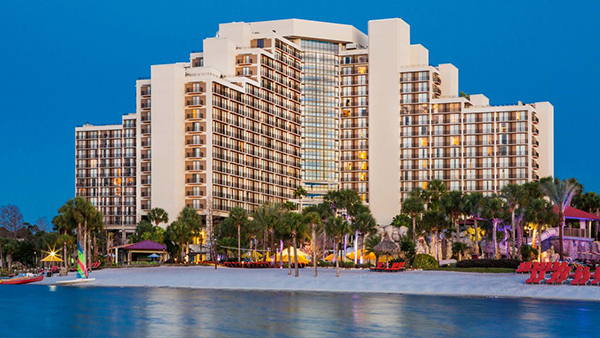 Every attendee booking by March 29 and spending a minimum of 2 nights (must include May 7 & 8) at the Hyatt Regency Grand Cypress will be entered in a random drawing for a chance to win 4 days and 3 nights at any Hyatt or Marriott Hotel in the Continental US + airfare for two!